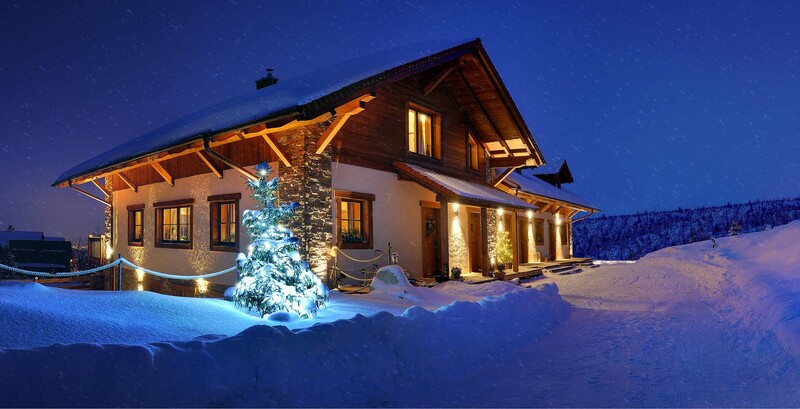 Once you arrive at the panoraMic Mountain Residence, you can take out luggage from your car right in front of your chalet. We will help you put your ski equipment into our “ski depot”. The same applies to your bikes. About us We are a 6-member family, including 3 children. And we wish our residence would be like your home away from home. We want to meet you, help you choose trips in the area or leisure time activities. 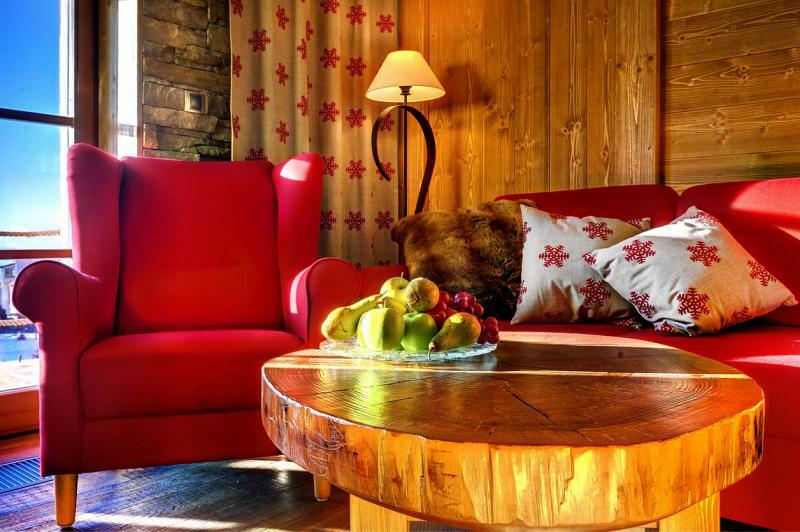 After the arrival Once you unpack your luggage and get acquainted with our hotel-type chalet, we will be happy to suggest trips you could go on in the area. Parking Parking doesn´t need to be booked separately, the price is included in the price of accommodation. Instruction for smokers Our mountain chalets are strictly non-smoking. Smokers may use the garden or the terrace. 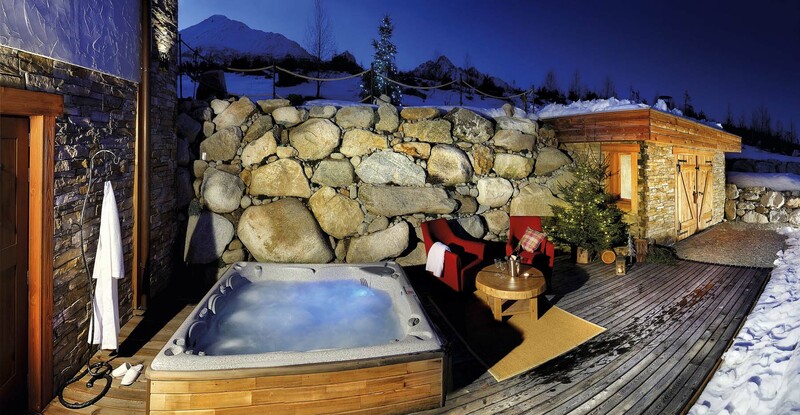 The Finnish sauna, infra-red sauna and outdoor whirlpool are available in winter months between 17:00 and 20:00. The service must be booked at least 1 day in advance. 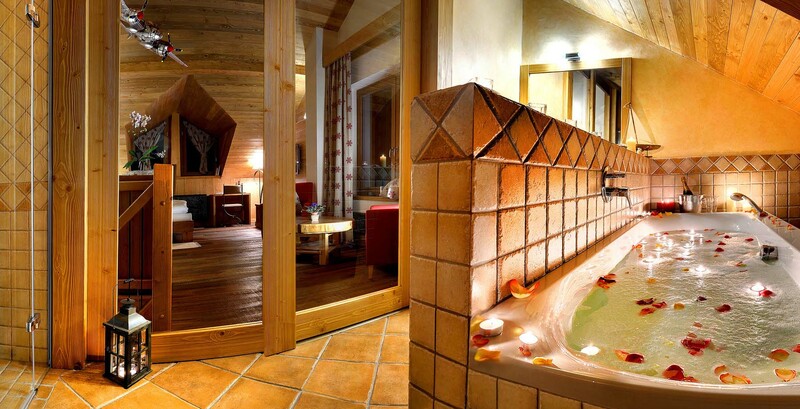 2 hours of private relaxation in our panoraMic SPA cost 35,- EUR. While staying at the panoraMic, you can enjoy pleasant moments at our tiled stove. We will light fire in it for you (in winter) for the first time. And will be happy to do it also afterwards. However, every other time including a basket with wood is surcharged (€ 10 / lighting). 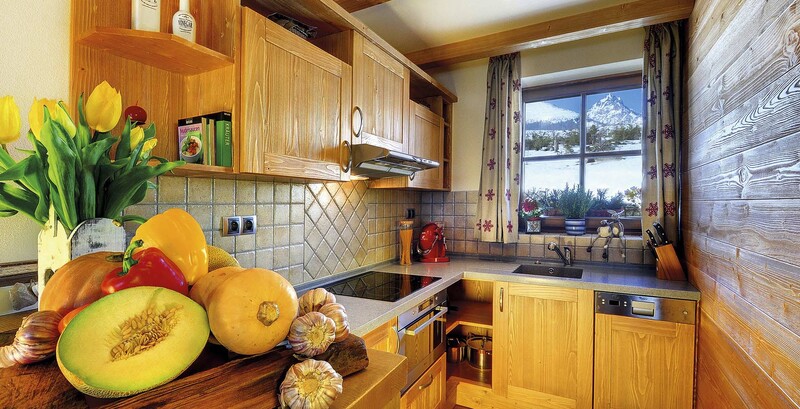 Once you arrive, you will find your fridge full of a selection of fruit and vegetables, cheese and ham, eggs, butter, jam, yoghurts, muesli and fresh bread and rolls. Give us 24 hours and we will fill your fridge with pure delicacies for € 45 only. 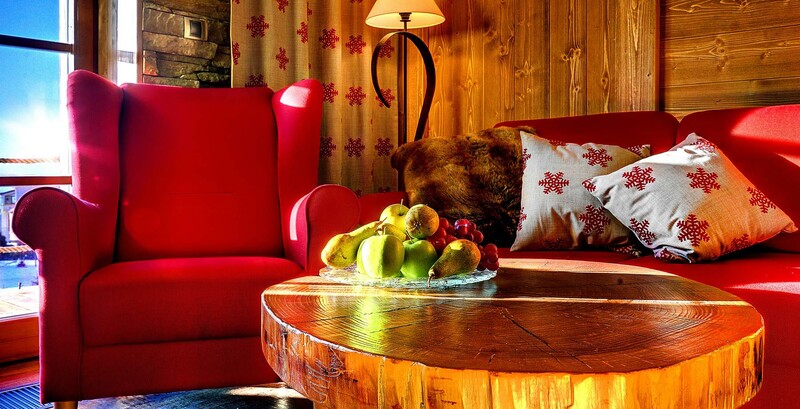 You can book this service when booking your accommodation.